Our practice caters to new and emergency patients of all ages. 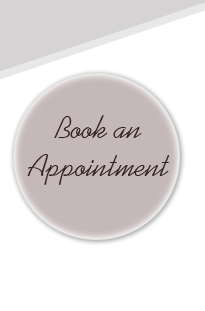 Services include general, restorative, cosmetic dentistry and orthodontic services. Welcome to Dentistry by Dr. Isaac Gabay! We have been implementing top quality dental care for the Mississauga locality for almost 15 years. Getting to know each of our patients is the core of contributing to the optimal dentist visit. We furnish our office as a friendly and relaxing ambiance, where your contentment and oral health are our number one objective. At Dentistry by Isaac Gabay, our staff's focal point is your oral health, in terms of prevention and affording our patients quality, cutting-edge dental care. We truly regard communication as the key to developing a sensible and successful dental plan to exceed your requirements. Whether you seek to uphold the smile you currently love to hone, or require more elaborate dental care, our well-trained and considerate staff is happy to help! New patients and your thoughtful referrals are always welcome. We yearn to be your Mississauga dentist!